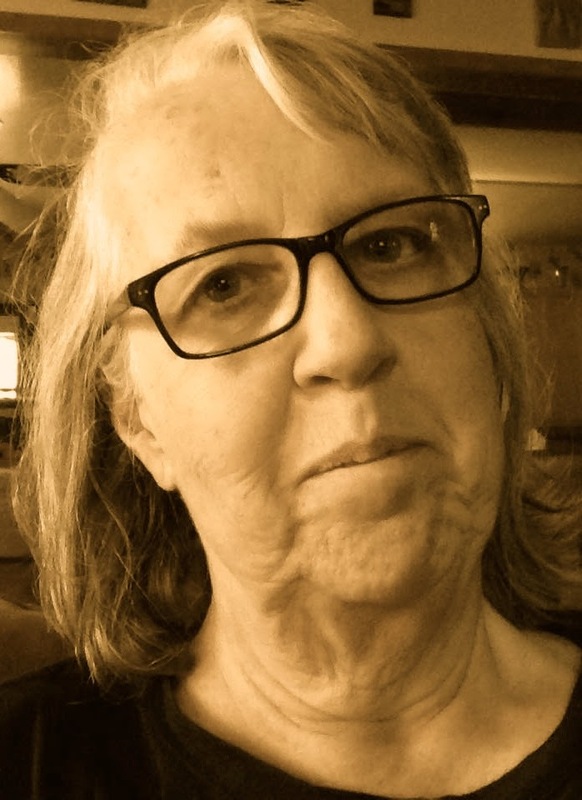 A Year of Being Here: Eileen Moeller: "Dear Ezra"
I no longer go in fear of. I've started calling it solitude. better than a sponge soaks up water. The other day I actually washed this poem with it. like sheets fluffed in the dryer. crawl into bed with you. fast as a couple of kids. big-bellied sail on a wet black sea. "Dear Ezra" by Eileen Moeller. Text as published in Poems of Awakening: An International Anthology of Spiritual Poetry, edited by Betsy Small (Outskirts Press, 2011). It was also published on And So I Sing: Poems and Iconography, the poet's blog. Reprinted here by permission of the poet. 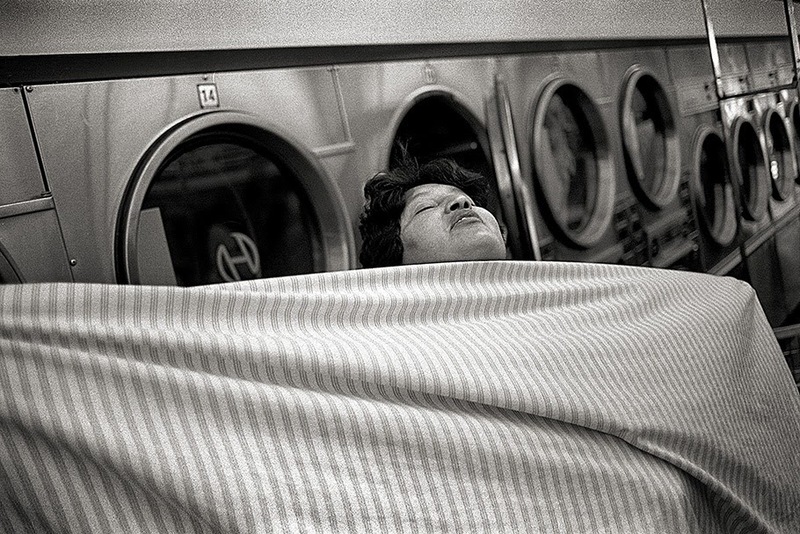 Art credit: "Remedios folds a sheet at the laundromat on 47th Street," photograph by Jon Lowenstein, part of a series entitled "From Guerrero to Gringolandia and Back: Day Labor, Family, the New Global Economy." I'm sorry that I only now became aware of your comment (this project is no longer active. Happy that you're enjoying the collection. Please read on! Deep peace to you.